Business Insider, a business news site, ranks The Cooper Union as one of the "World's 25 Best Design Schools," putting it at number fifteen. Based on a poll that includes art directors and product designers, participants ranked the value of each school's design program, putting Cooper Union ahead of such institutions as New York University's Tisch School of the Arts and the Copenhagen Institute of Interaction Design. 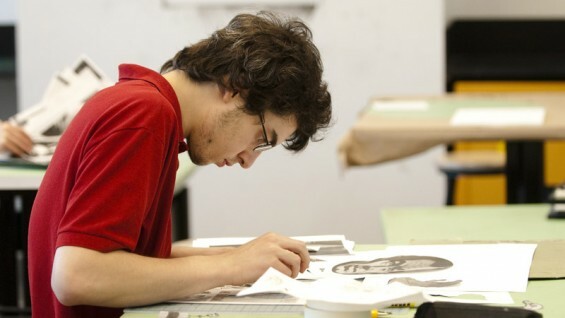 "The School of Art has often been the epicenter of design," says Steven Lam, Associate Dean of the School of Art, citing such graduates as Milton Glaser and Herb Lubalin. "We've always been on the map. But what's interesting in this context is we are such a small school compared to MIT or Parsons which also appear on the list."